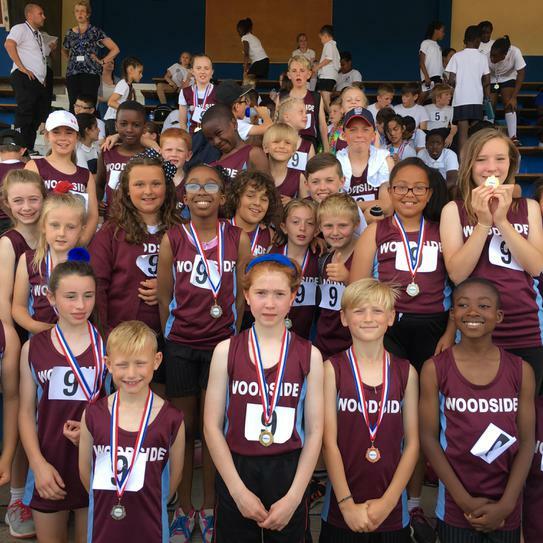 PE and Sport has always been an important part of the curriculum at Woodside because we know it not only helps children to be healthy; but helps them to be more alert, motivated and focussed as learners, and teaches them invaluable social skills. 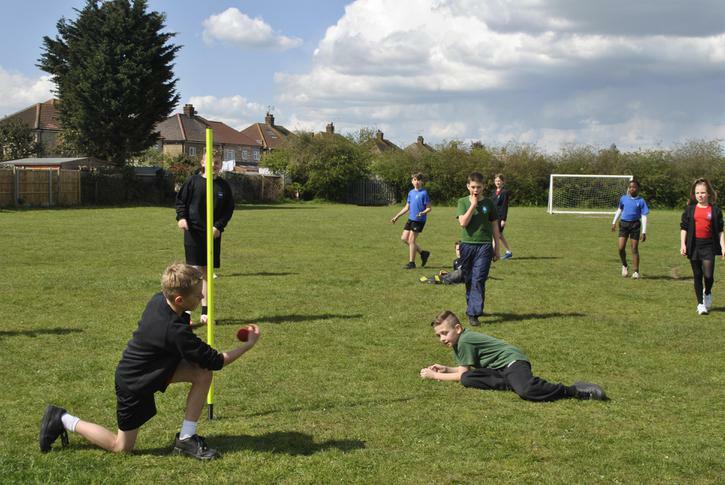 All classes take part in the "Daily Mile" with their teachers. There is no need to change for this as it is just 15 minutes when children run or, if not, walk round our extensive grounds to set them up for the day. 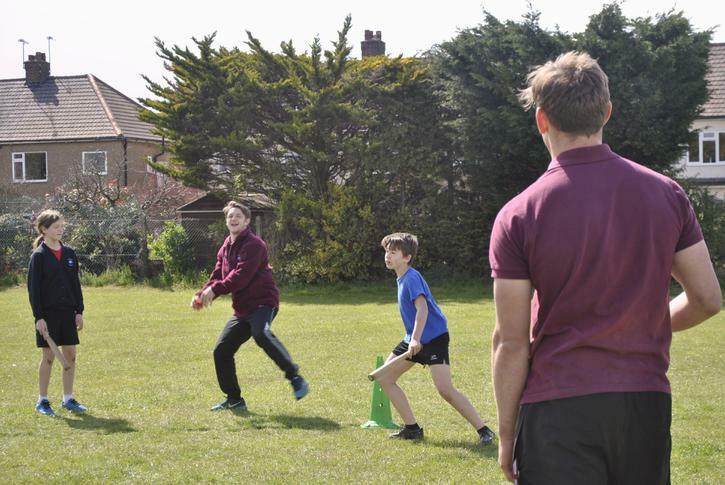 Mr Hawkins, who is our specialist sport TA, takes classes for PE and games while teachers have their statutory non-contact time and classes have additional lessons with their own teachers. 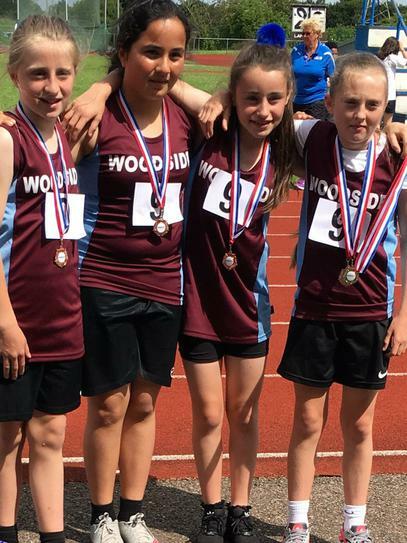 For PE lessons children need to have trainers and black shorts with a Woodside tee shirt in their house colour, and in colder weather track suits are recommended. 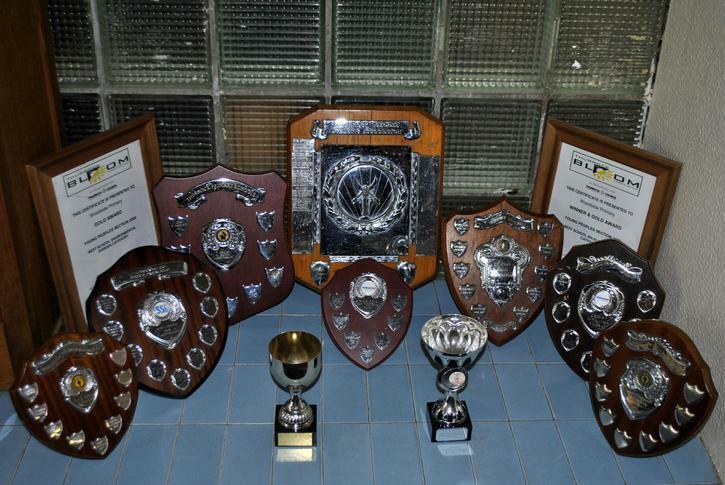 Starting with year one children will be given the opportunity to learn to swim at the Blackshots Pool. We have been continuing lessons to year 5 but from 2018-19 older children will only attend if they have not yet met the national requirements for swimming. We have an enjoyable walk there and back which gives children some extra exercise and the chance to see our local flora and fauna. Children need a swimming costume and swimming hat for the pool, a towel, shoulder bag, sensible shoes for walking and, depending on the weather and time of year coat, hat and gloves. We provide high visibility over waistcoats. 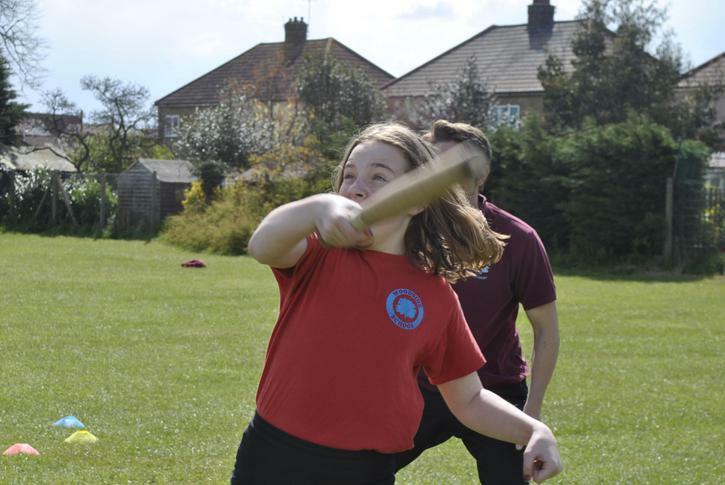 Mrs Glover, who was previously a specialist PE teacher at William Edwards School, is our PE coordinator. 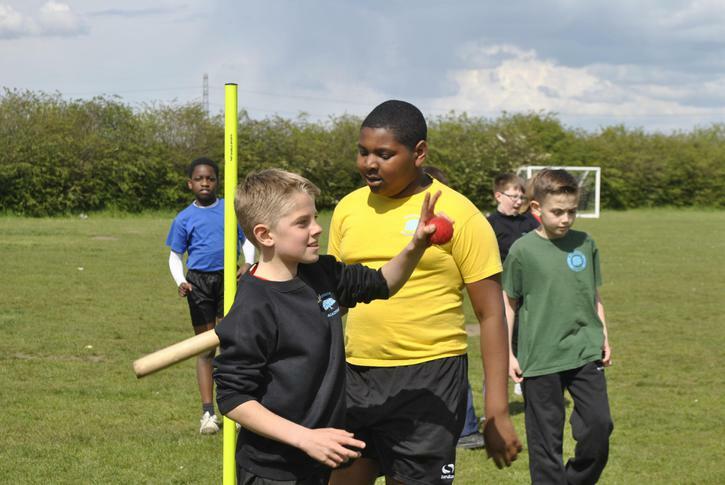 Go to Clubs and Activities to see our extra-curricular sports.